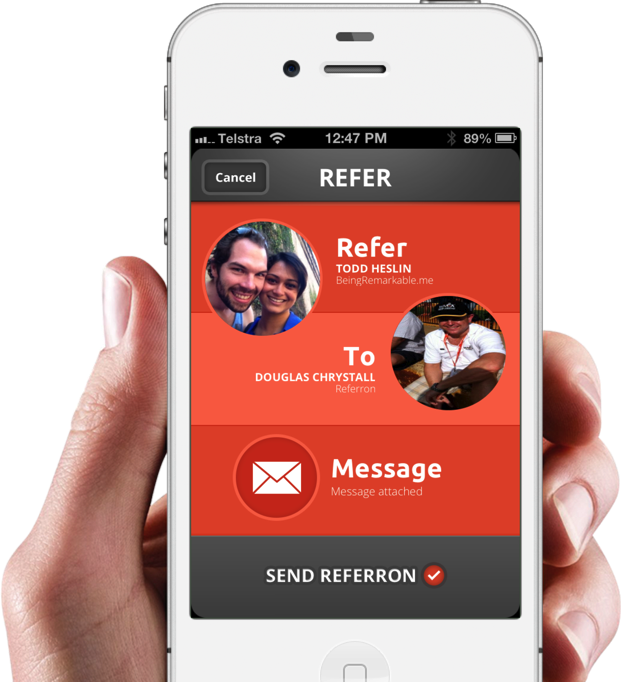 How to receive sms notification for referrals? What to do when Referron App on Android is not working as expected? How to change associated email address after creating Referron account using Facebook?